Started the venture in 2011 with a seed funding of Rs2 crore, HealthAssure had raised a total of $1 million in two rounds of funding. 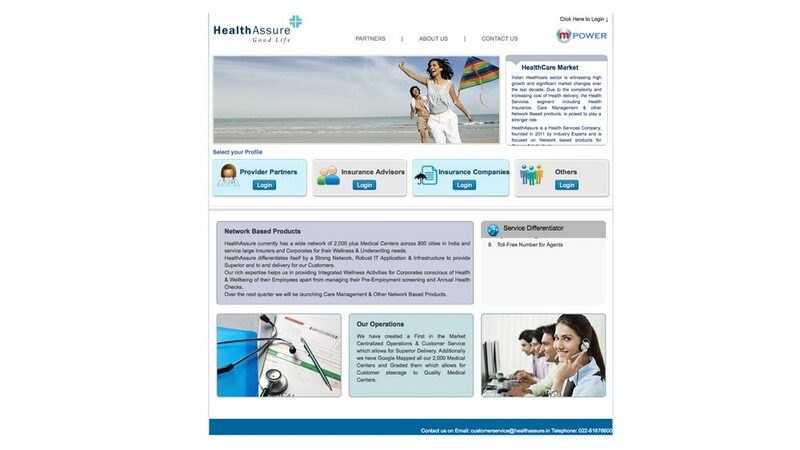 Mumbai-based primary healthcare services aggregator, HealthAssure is in conversation with Venture Capital (VC) firms to raise $7 million. The start-up, which counts serial entrepreneur Rajul Garg as mentor, intends to close the Series A funding (first institutional fund-raising) by February. “We are in discussions with about seven VC firms, of which talks with about three are in very advanced stages. It could be either a syndicate fund raising or could be from one single player,” disclosed Varun Gera, Founder and Chief Executive Officer, HealthAssurein. The company will invest the proceeds from the funding; the firm’s third round of fund raising, for organic growth. This would be mainly for technology upgradation and marketing and sales. Started the venture in 2011 with a seed funding of Rs2 crore, Gera had raised a total of $1 million in two rounds of funding. The first round came in 2014 from Rajul Garg, Founder of companies including Pine Labs, Global Logic and Sunstone Business School and Shuchin Bajaj, Director at Cygnus Medicare, which operates a chain of super specialty hospitals in Delhi and Haryana. Reportedly, in July 2015, the company raised another round of funding from an undisclosed global banker. The specifics of the investment were not disclosed. The company also plans to expand to West Asia, Indonesia and Malaysia soon.